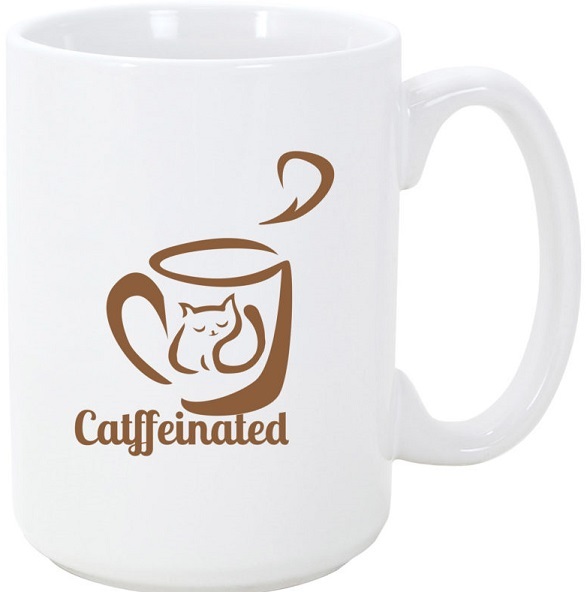 As you might already know I love cats and coffee. 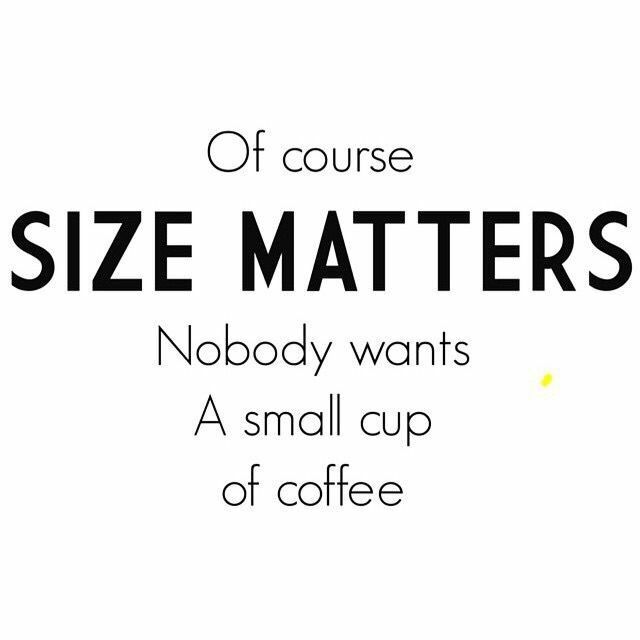 I also collect a lot of coffee mugs. Most of the time from coffee shops, motorcycle shops, or other places I visit. 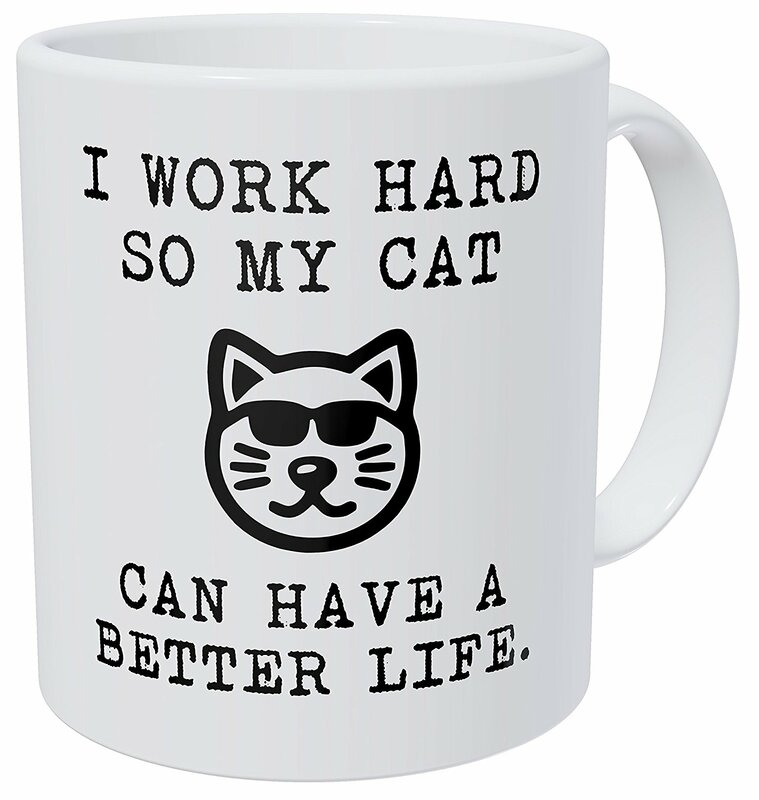 I am also kind of a sucker for coffee mugs which have to do with cats.